Just before her 18th birthday, Catherine Rose was diagnosed with an extremely rare stage 4 glioblastoma multiforme (GBM), the most aggressive type of primary brain tumor which is rarely found in children. 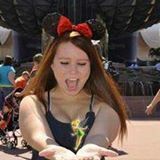 Catherine has been fighting this cancer with aggressive and debilitating treatments, and in fighting this battle is spreading awareness and inspiration to other patients and families through the "Team Catherine" Facebook page. My name is Kevin Currie, and my daughter used to go to grade school with Catherine. 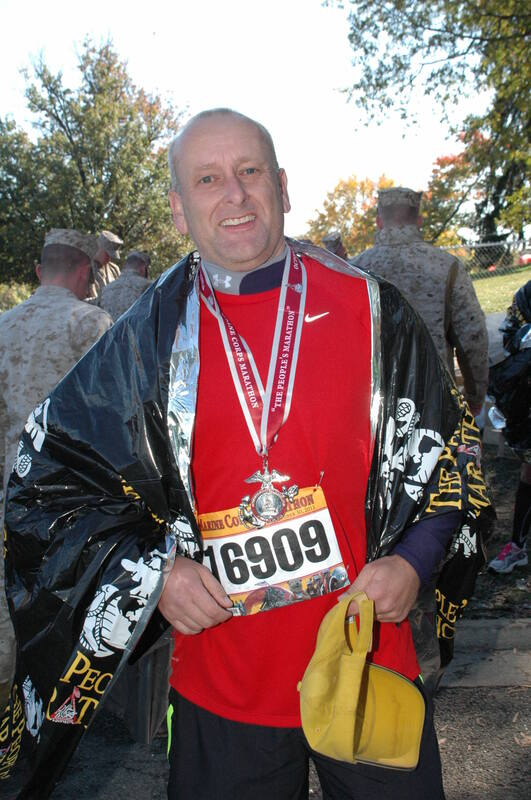 I am running the Marine Corps Marathon in Washington DC, on October 27, 2013. I am running in honor of Catherine and her struggle, and to help raise awareness and funds to fight brain cancer. It is a terrible diagnosis, but we can make a difference! Please join me in this cause by making a donation to the Musella Foundation, whose mission is to support the search for brain cancer cure and to help families dealing with a brain cancer diagnosis. The foundation was chosen by Catherine's family for all donations, because it has been so helpful to them. As a 501(c) non profit organization, all donations are tax-deductible. Please make a donation using the form on the right, and visit the Team Catherine Facebook page Thanks for your support!" When you make the donation below, we will already know that it is for the Catherine Rose Fund. all donations are fully tax deductible in the USA to the full extent of the law. We DO NOT STORE your credit card number!